Looking for movie tickets? 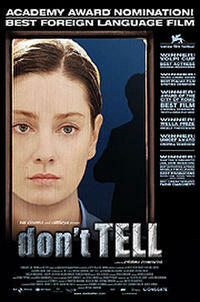 Enter your location to see which movie theaters are playing Don't Tell near you. A woman's (Giovanna Mezzogiorno) long-buried memory of a childhood trauma unexpectedly surfaces.